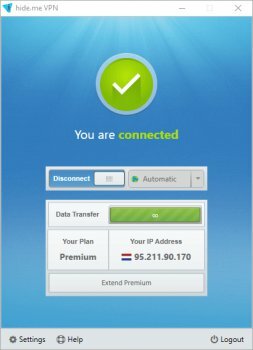 Not worth your time, just buy a real VPN from a trusted company. Cons: Full of lies about being free. It is not freeware, but requires you to make an account with them to use it for more than 500MB. Bottom Line: Not worth your time, just buy a real VPN from a trusted company.